Arsenal manager ​Unai Emery is looking to bolster his midfield options in January and has reportedly made Villarreal's Pablo Fornals his number one target. Villarreal are perched precariously above the La Liga relegation zone after winning just two of twelve matches this season and their best players may be considering their options elsewhere. Fornals is certainly one of the Yellow Submarine's more coveted assets. Despite his team's poor form, he was recently called into the Spain squad and made his first international appearance in over two years against Bosnia-Herzegovina on Sunday. ​The Sun reports that Fornals has a £17.8m release clause at El Madrigal which the Gunners are willing to match as they begin to prepare for life without ​Aaron Ramsey. The Welsh international will leave Arsenal at the end of the season after 11 years at the Emirates Stadium. He has featured in every Premier League match Arsenal have played so far under Emery, so his presence will be missed. Fornals is an attractive option because of his versatility, having played as an attacking midfielder and on both flanks so far this season. The 22-year-old scored a goal of the season contender for Villarreal against Athletic Bilbao in September with an incredible volley from 40 yards. Having started his youth career with Villarreal when he was just seven, Fornals joined Malaga at the age of 16 and made his debut three years later. He scored seven goals in 63 appearances before joining Villarreal in July 2017. While Malaga suffered relegation without him, Fornals helped Villarreal qualify for the Europa League in his first season and was La Liga's joint highest assist maker in 2017/18 with 12. 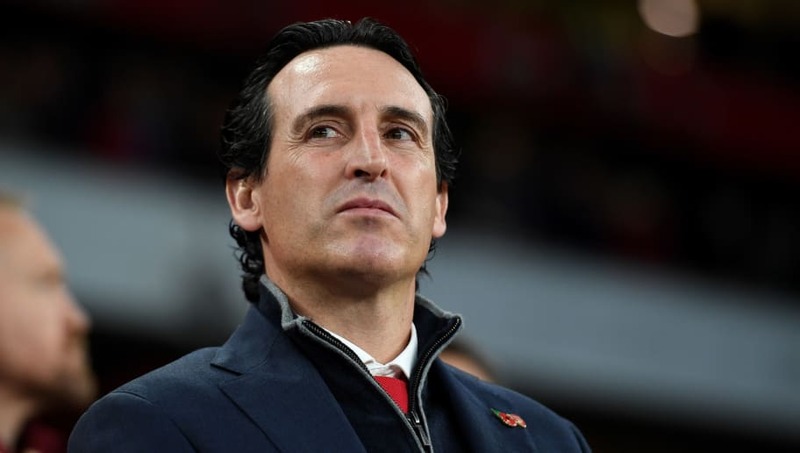 Unai Emery is prepared to sell Mohamed Elneny, who is yet to make a league appearance under the Spaniard, in order to fund the move for Fornals.